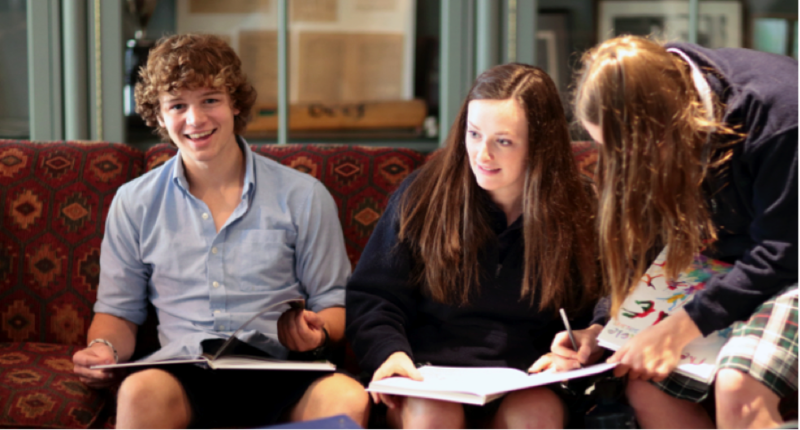 If you’re considering enrolling your child in boarding school, you might be starting to picture their daily life in this new, full-time educational environment. You know they’ll be making new friends as they earn an excellent education, but you are likely unsure about how they’ll be looked after, what their schedule may look like and what their days will be like in this new home-away-from-home. No matter their age, grade, or class schedule, each and every LCS student begins their day with a hearty breakfast in the Dining Hall and a walk over to the campus chapel. Here, students and faculty join together to share, inspire and celebrate. 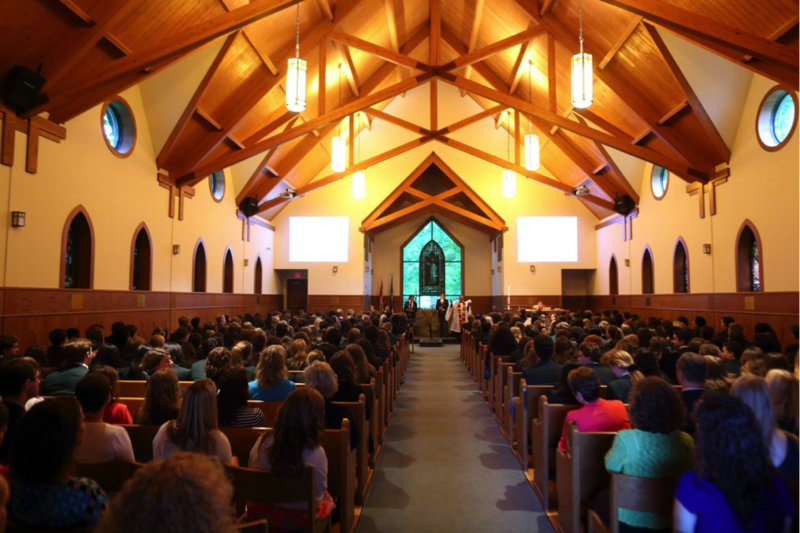 Starting each day as one in our very own chapel helps us sustain a strong sense of community spirit and togetherness – central to the LCS experience. To start the day, morning announcements are given, special dates are celebrated and students learn from the experiences of guest speakers. At times, closing with the sharing of music and song or senior students giving “Chapel Talks” gives each student a chance to contribute their voice to our community. Students leave for their studies on common ground, with an open mind inspired and ready to take in whatever the day may bring! After Chapel, students have two 90 minute periods of classroom instruction. Our independent boarding school in Canada is renowned for its high academic standards, and these consistent, accumulative daily lessons give students the full benefit of the enriched curriculums and skilled instructors at their fingertips. Between the morning and afternoon classes, students have time to eat lunch, relax on the campus grounds (also known as The Grove), enjoy an enriched experiential workshop on a diverse range of topics and meet with tutors and advisors for a little one-on-one guidance. A typical student might spend their mid-day ‘Grove Time’ break eating lunch among friends in our dining hall, beginning a homework assignment, participating in a model building or flying club workshop or seeking out a teacher on campus for help clarifying a new course concept. 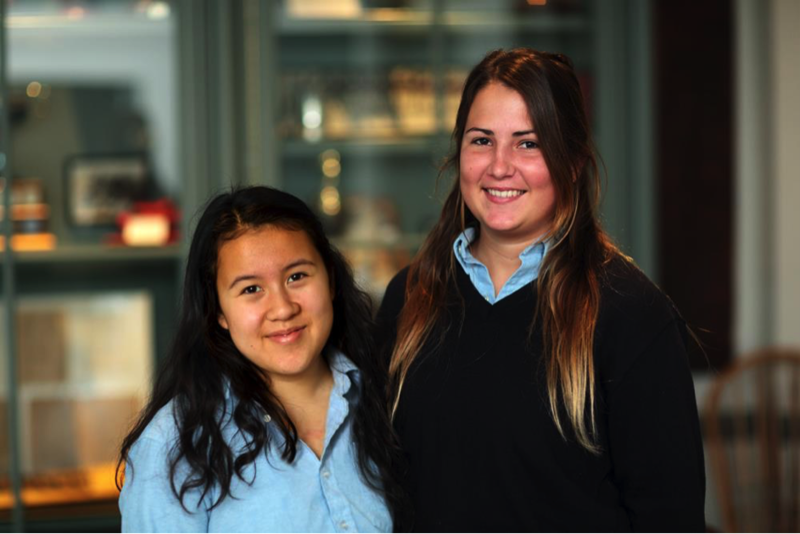 Making time each day for students to connect with our staff helps our boarding school community work together to achieve our high academic standards. Your child’s long-term success is our teachers’ priority – and their doors are always open. 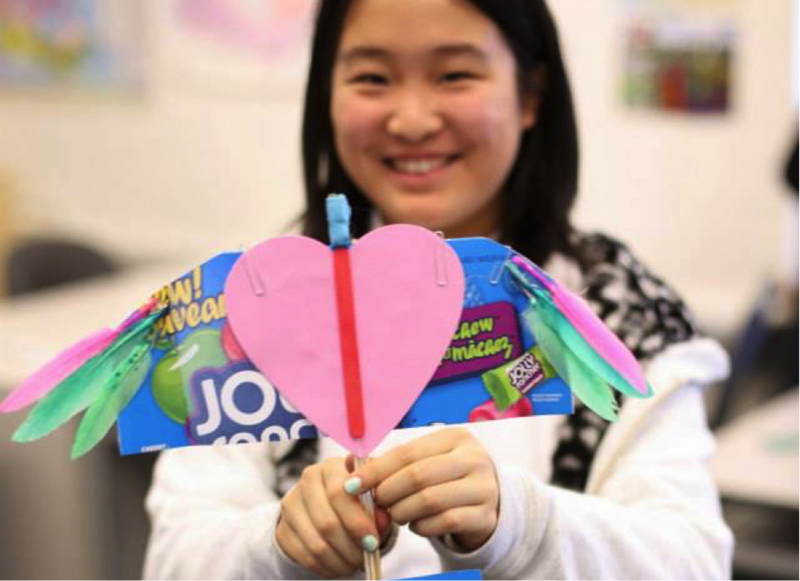 Afternoon Boarding School Classes and Exciting Cocurriculars! After break on a typical weekday come two more 90-minute classes (the day’s third and fourth periods). Students can stop in at the campus tuck shop at break time between periods three and four for a small bite to eat on their way to the last class of the day. Next come cocurriculars! 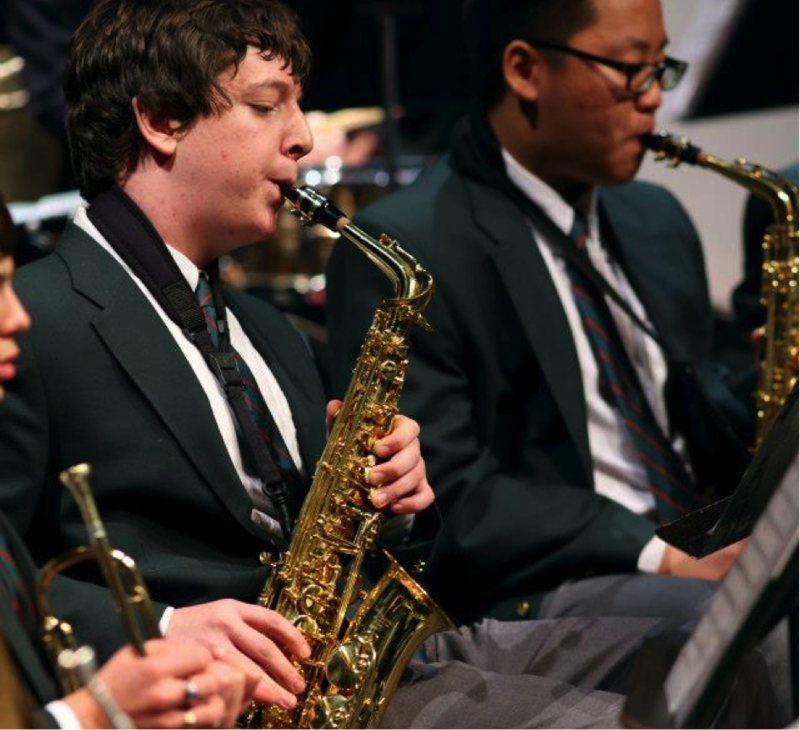 Whether it be practicing instruments, planning charitable events, or participating in intramural sports, cocurricular activities are built into the schedule so that all students have the opportunity to contribute and have fun. Arts rehearsals, athletic practices, outdoor activities, student club meetings and more light up our campus as the sun begins to set on another day at LCS. Dinner is served from 5:30 to 7pm. Entrees range from classic Canadian dishes to world cuisine, and our dining hall staff routinely accommodate dietary restrictions. After dinner, students have free time until 8pm, when campus-wide study time begins. Students complete homework assignments, work together in study groups and prepare for upcoming classes under the supervision and guidance of LCS staff. Communal studying ends at 9:45pm with a house curfew in effect at 10pm, and bedtimes ranging from 10:15 (Grade 9 students) to 11pm (Grade 12 students). After a long day of learning and excitement, this routine has all students safely tucked in to rest for the next day’s adventures! Are you interested in pursuing a boarding school in Ontario for your child? Visit LCS for more information or to speak with one of our advisors.